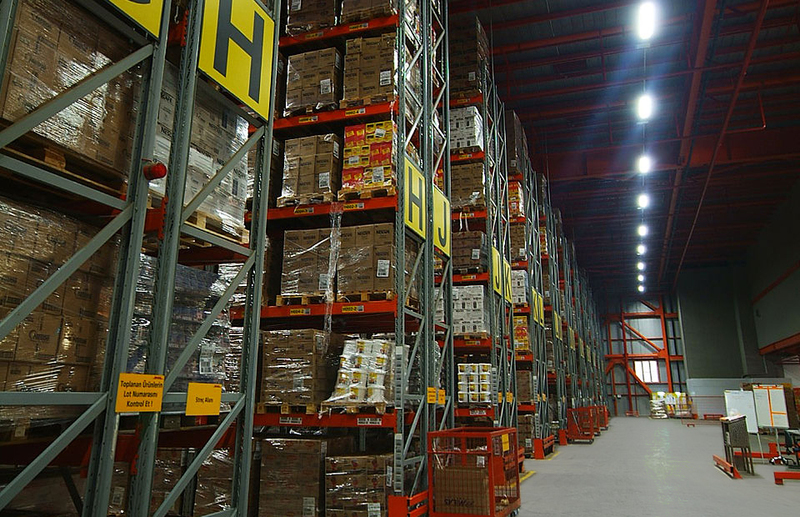 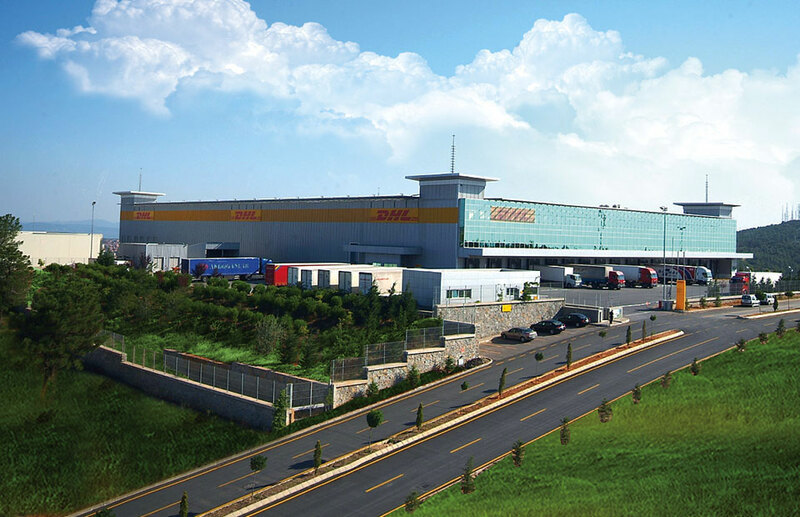 DHL SUPPLY Chain is the first logistics center of Turkey which meets international standarts. 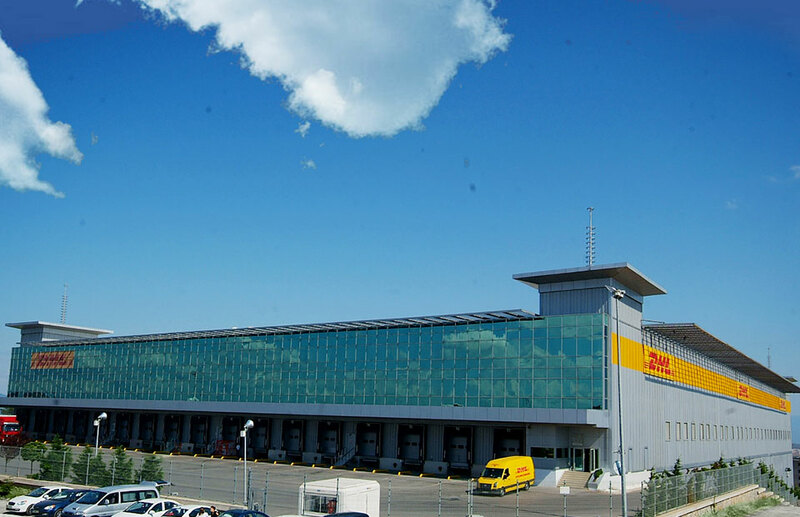 An investment of “a Logistic Hub” with approximately 40.000 m2 leasable area rented with a long-term contract and constructed in international standards by having purchased and projected the land upon the request of DHL that is the biggest logistic organization of the world in 2002 in Istanbul was carried out by our Group. 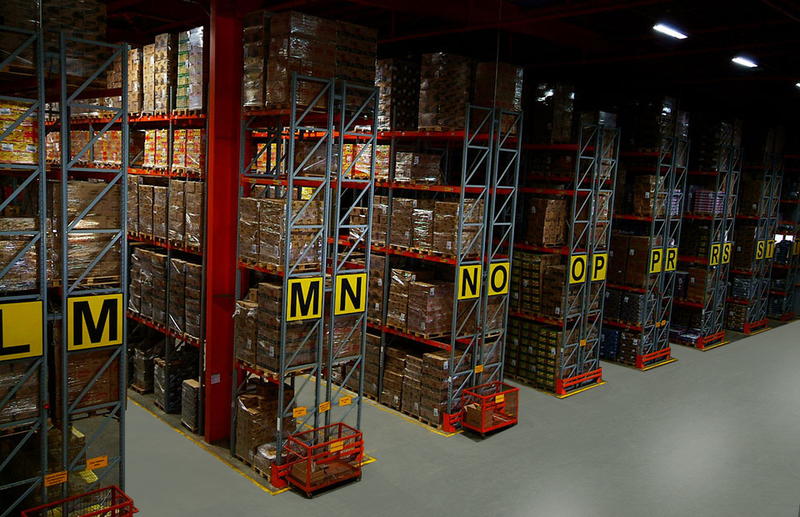 Just situated in the location selected for the lessee that has the biggest position of the world in the sector, “Sabiha Gökçen Airport” is the 2ndairport of Istanbul and offer service both as Air Cargo Transportation and international airport. 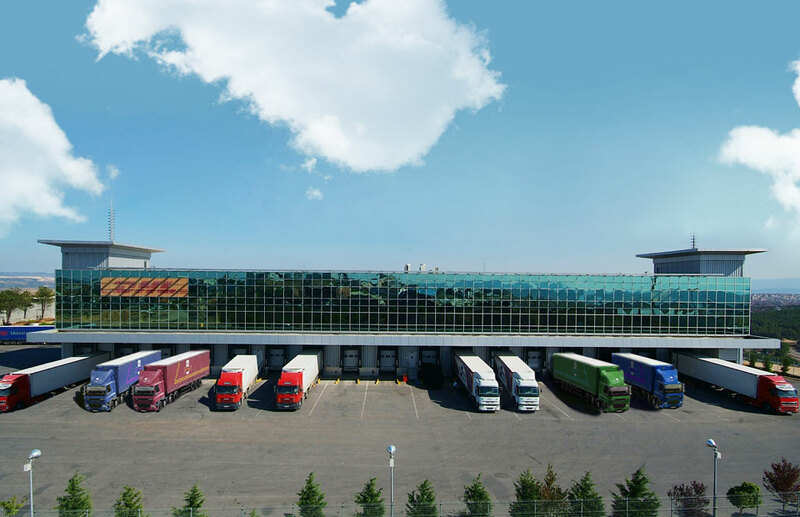 “Gebze-Dilovası Port” just situated in the location selected having the biggest advantage in transportation from sea is in the biggest port position of Istanbul and whole maritime transportation of Istanbul is operated from this port. 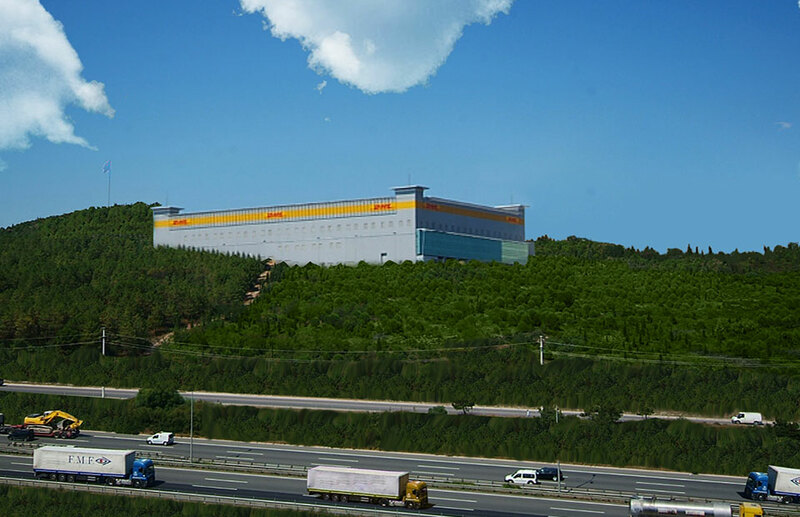 Since 60-70 % of large industrial plants of Turkey are located in Kocaeli-Bursa region, our investment of Logistic hub and this location have also unique highway transportation advantages. 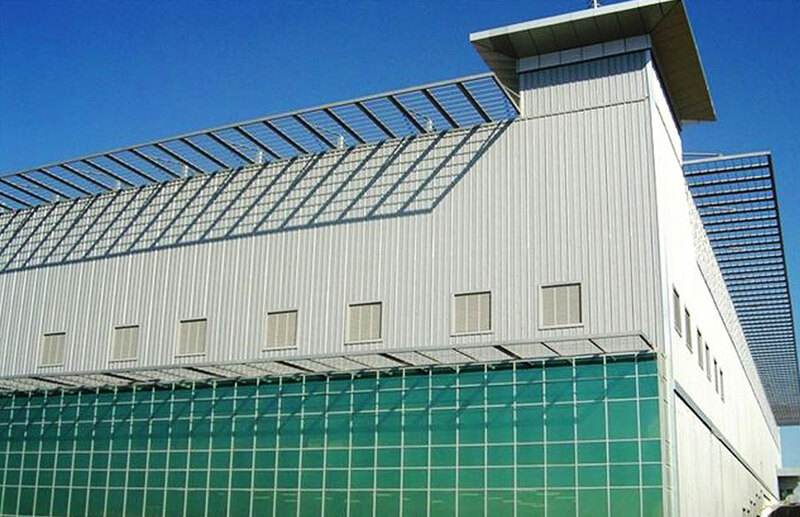 “Logistic Hub” constructed with workmanship and installation configuration of the state-of-the-art technology in world-class quality with international machinery, equipment and hardware having “Smart Building” features has become the most prominent sample investment as the first logistic structure in line with international standards in Turkey alongside structural materials in extra quality and steel construction engineering and application evoking admiration in the world and unique location and architectural project, constructed as an exemplary construction in the highest standards within logistic centre structures having the international standards in the world. 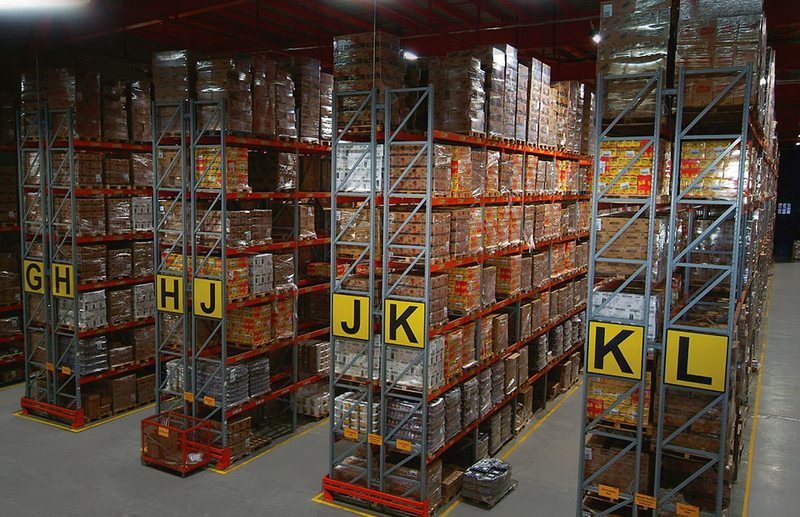 Gülaylar Group positions developing logistic investment portfolio with its new logistic centre investment in its proactive investment objectives as its most vital strategies.